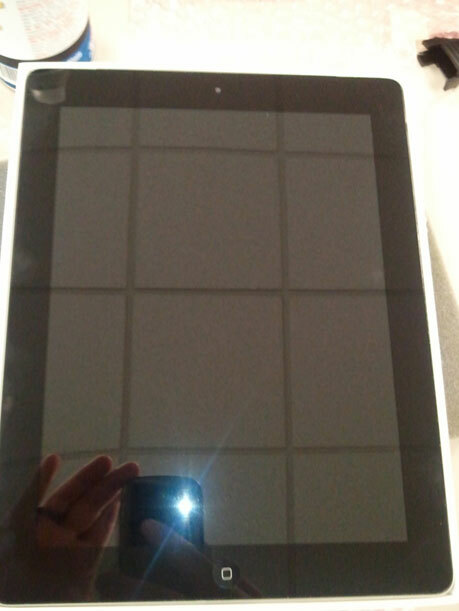 iPad and iPhone Repairs Come To Bridgewater and the Boston Area! 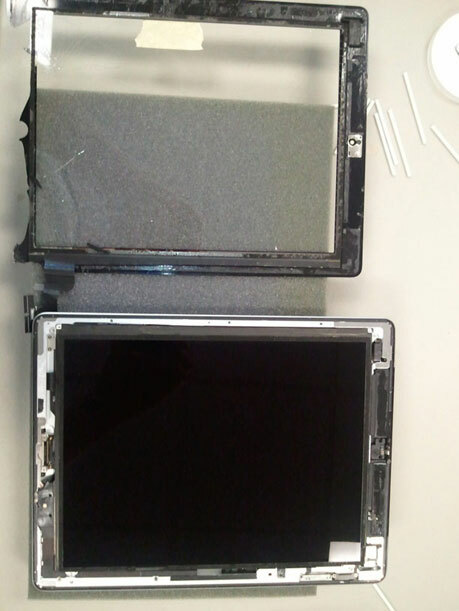 That is right folks, New England PC and Web is proud to announce that we now offer iPad and iPhone repairs for our Massachusetts customers. (ok really for anyone!) We have been servicing and repairing Apple products for the last 5 years and have become one of the premier New England Apple repair shops! We have been waiting for the right time to launch our new line of Apple mobile product support services and now is the time. We carry only the highest quality OEM and OEM compatible parts so you can be sure you are getting only the best service and parts when you come to us. We are the leaders in customer service, just ask any one of our over 1200 customers and you will find that we ALWAYS answer our phones, we always keep the customers in the loop and we are ALWAYS fair and honest with every repair service we provide. Call us today, we have all the parts in stock and ready for repairs! Our service is done at our West Bridgewater facility and typical turnaround is 24 hours and even while you wait on some of them. 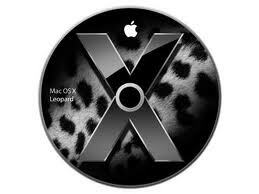 You go out and buy the new Snow Leopard Mac OS , get home and insert the CD in your Intel based Mac. Everything is looking good until the machine reboots to do the install and you get the message “Mac HD” can’t be used because it doesn’t use the GUID Partition Table Theme.” and then the install stops and wants you to format the partition , which erases all your data. The reason is the drive you are running 10.4 on may be using the Apple Partition Map (APM) which will not work with 10.6. Usually the APM was used for the older PPC but we have seen it on hard drives that have been replaced or cloned from another machine, esp and older PPC machine. There is really no good work around we found or a way to straight upgrade the 10.4 machine to 10.6 if it is using APM. Here is a work around for some you techies and home nerds that should help you get around this issue. Time (The clones take awhile to run, but you can set it and forget it pretty much! What we first did was erase the external hard drive through the Disk Utility on the Mac, and then we partitioned the entire drive using the GUID partition. Make sure you name it similar but just a little different so you know which one is which. When it is done you can rename it to what it was before the upgrade. We then used Carbon Copy Cloner to clone the 10.4 internal disk to the newly formatted external hard drive with the GUID partition. Once that was complete we made sure we could boot off the external drive (hold option during boot) and could access the system. Once that was verified we booted off the OS 10.6.3 Snow Leopard DVD and instead of choosing the internal disk to upgrade (since we can’t) , we chose the external hard drive to upgrade. The upgrade went pretty smooth and once done it booted up with the external drive and now we have a fully functioning 10.6.3 install while still retaining all of our data and settings. Now what do you do since the internal hard drive is still 10.4 and untouched? Well, once you verify 100% that the 10.6.3 install is working on the external, just boot to the external disk (may already be on it) and run Carbon Copy Cloner again except this time you are going to first format the internal disk the same way we did the external. Erase and then partion using GUID. Now you clone from external back to internal, boot and verify. You are all set now. You have all of your settings, data and applications and you are running 10.6.3 Snow Leopard. I know it sounds like a lot of work, but it really isn’t and we feel it saves some time and trouble in the long run. Don’t want to do this yourself? Give us a call or just bring down your Mac Laptop or Desktop and we will do it for you! Did you get a new desktop or laptop this holiday season? Let us help! Are you wondering how you will get all of your data off that old computer and on to the new computer? Well stop wondering and let New England PC and Web, Massachusetts premier computer service provider, do the transfer for you! All computer to computer transfers for just $99! With the special you get an extra 10% off any AVG Anti-Virus purchase and free installation!! Did you get a new Mac or Windows PC? Do you need to get your data from the old computer transferred to your new computer? Whether you are going between a Mac or PC, or staying on the same platform, don’t worry we have you covered! We support all Windows and Apple based laptop and desktops. MacBook Pros, MacBook Air, Mac Minis, Mac desktops and iMacs! Toshiba, Dell, HP, Asus, Acer, Gateway and many many more Windows based laptop and desktops! Software upgrades available (Office, Adobe, etc) – Free installation! Software upgrades available (Office, Adobe, etc.) – Free installation! Why not let NEPCW refresh that old machine for you? When we give it back to you it will be completely refreshed and ready to enjoy! Don’t just throw away your old computer, refresh and re-purpose it! It is the green thing to do! Give us a call today to book your appointment or just bring your computers down to us! 508-443-3402 Opt 1 to speak with one of our wicked smart techs! While we have all had our own twitter accounts for years now, we decided to set one up for New England PC and Web. We will be offering our twitter followers special deals from time to time, so make sure to follow us! And as always keep an eye on the website for web only specials as well. 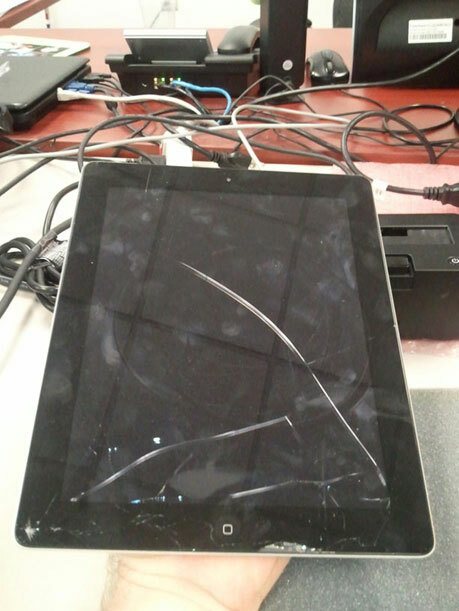 03.10 iPad and iPhone Repairs Come To Bridgewater and the Boston Area! 12.21 Did you get a new desktop or laptop this holiday season? Let us help!